Unravel the mystery behind the “Lacryma Christi” designation is certainly daring enterprise. History and legend intertwine creating a composite plot, surrounded by so great unsolved mystery as fascinating. 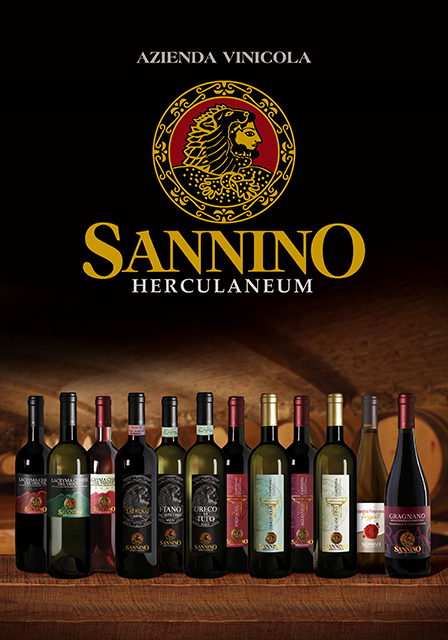 The family Sannino, who lives and works at Herculaneum, the Vesuvius fertile land, area of great wines renowned for centuries, pours into their wines all the passion and experience of their art wine. 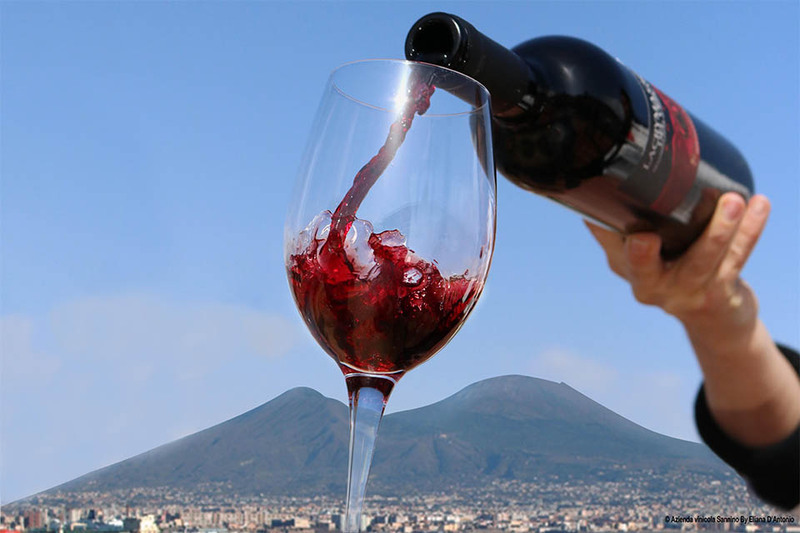 Our wine shows the strength of the Vesuvio, the smell of the Gulf and the fertility of our land. 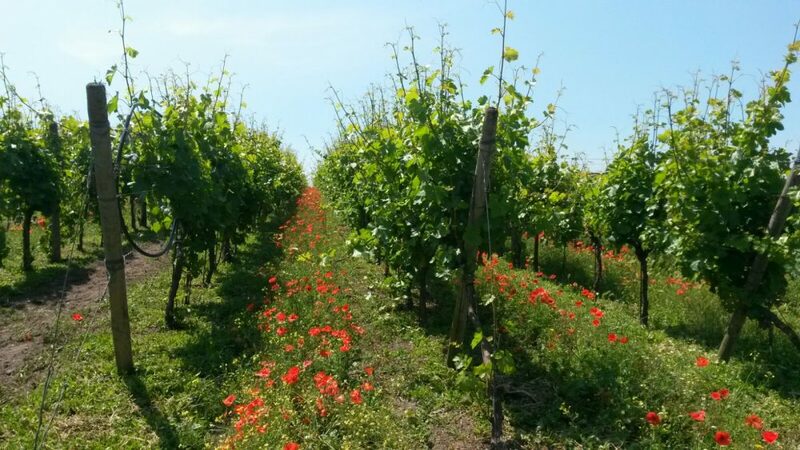 The Sannino family managed to create, with years of sacrifice and experience, a technologically advanced structure for the sale of wines from Campania. 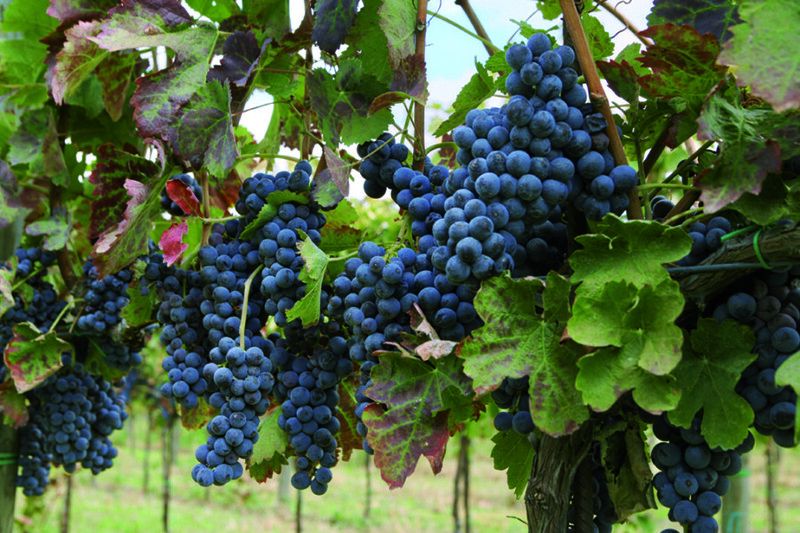 The careful selection of the grape varieties of origin, the important investments in machinery and forefront technology, industry expertise and the passion and dedication have contributed to the creation of a catalog of products capable of transmitting not only the taste of a great wine but also the emotions and the feelings of the homeland, much praised since Roman times. 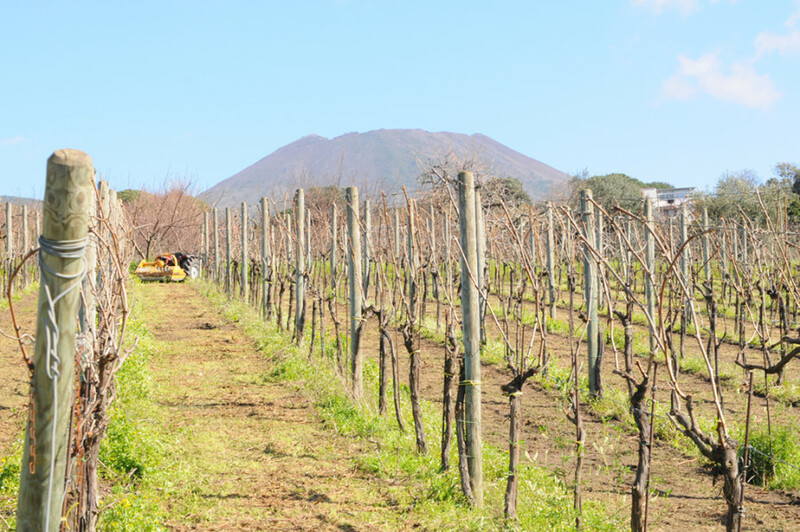 Our wine shows the strength of the Vesuvio, the smell of the Gulf and the fertility of our land. 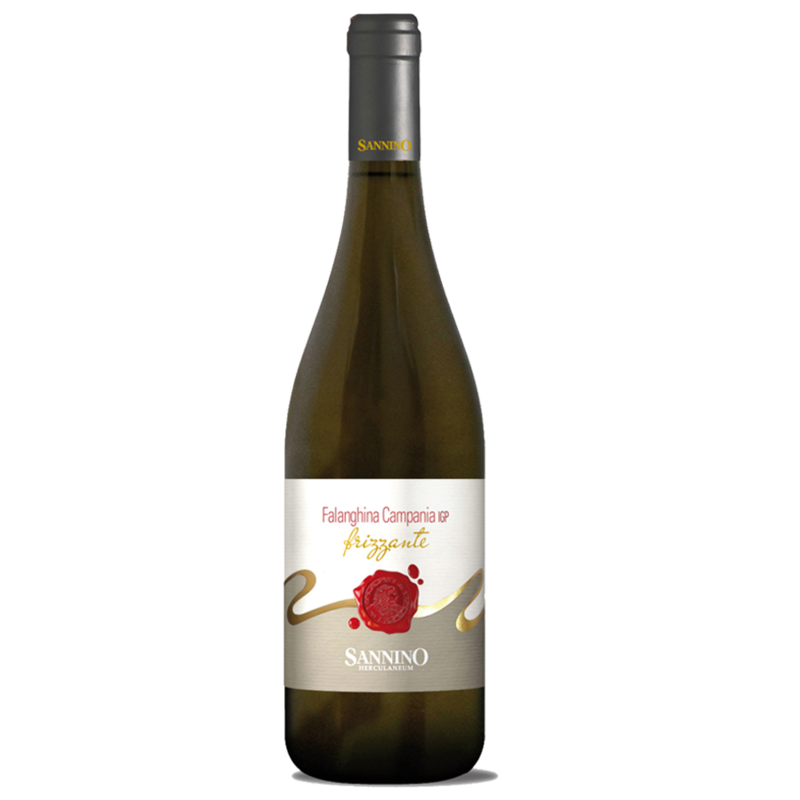 Discover Falanghina Pompeiano Frizzante I.G.P. 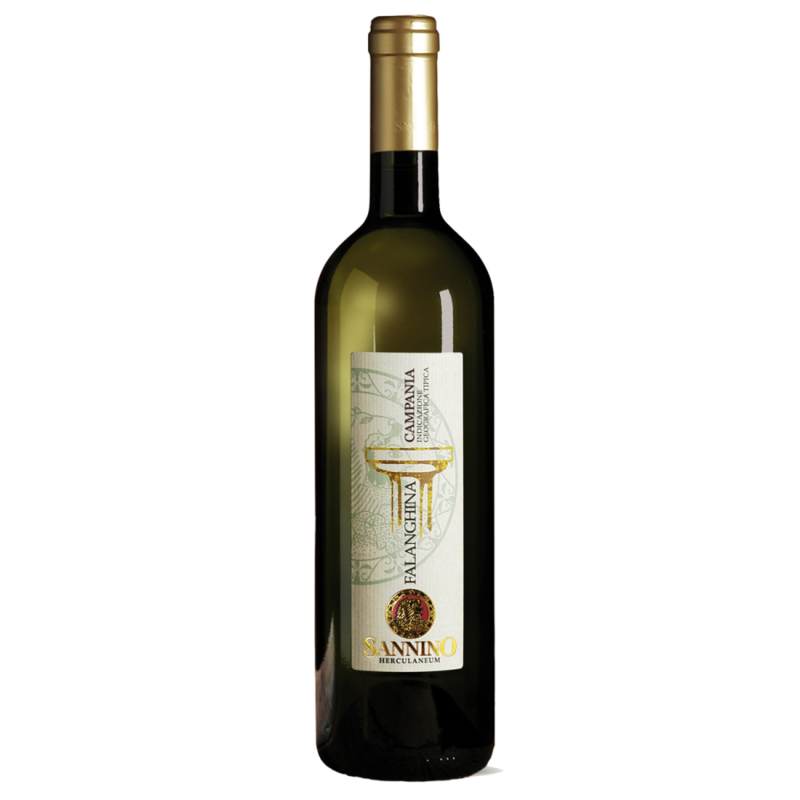 : delicate drink, excellent as starter or a more simple aperitif. 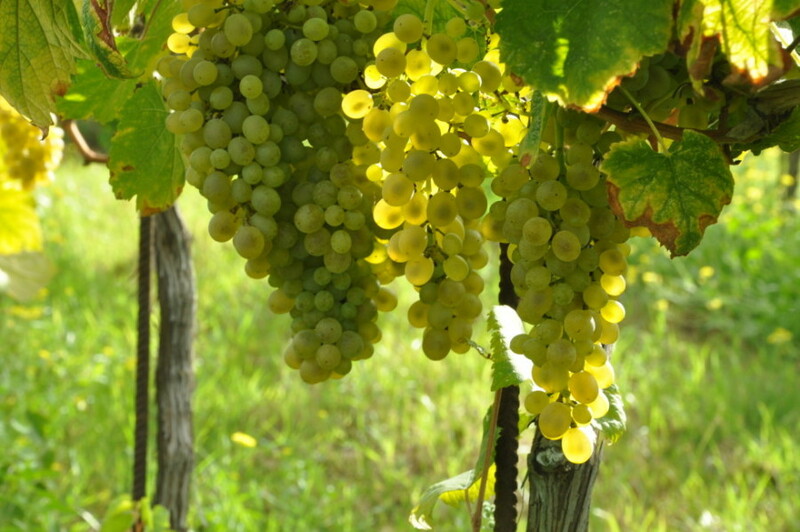 The full taste of Falanghina enriched by the lightness of the bubbles. 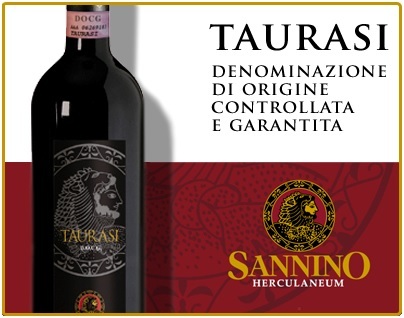 Offers Carnet for Italy, Europe & U.S.A. 12, 18, 24 and 36 bottles; Free Shipping in Italy from 12 bottles onwards; Free Shipping in Italy for amounts greater than € 120. Sparkling red intense in fragrance & with a fresh and pimp flavor, able to charm. 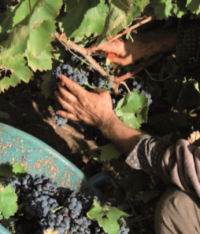 Red ruby wine color tending to garnet, which comes to gain orange hues with aging. 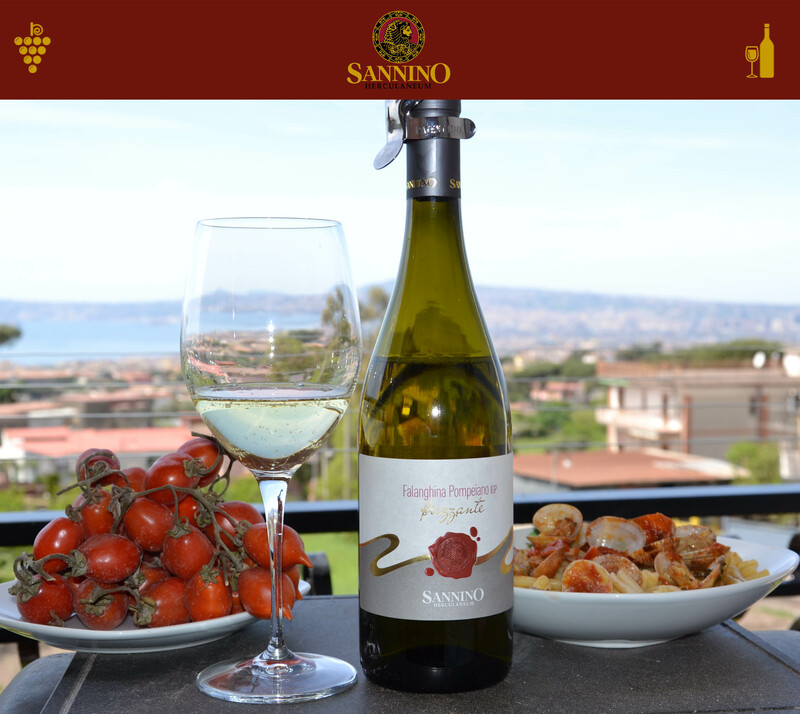 The Company Sannino is waiting to lead you along the paths of Vesuvius on a journey between taste and culture to know and appreciate their excellence and tell myths and legends of a wine and its people. 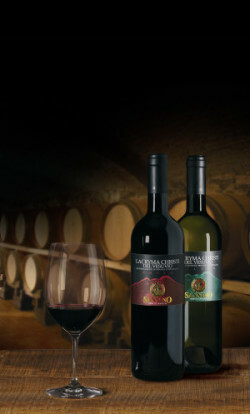 Lunch and tasting of Lacryma Christi D.O.C. 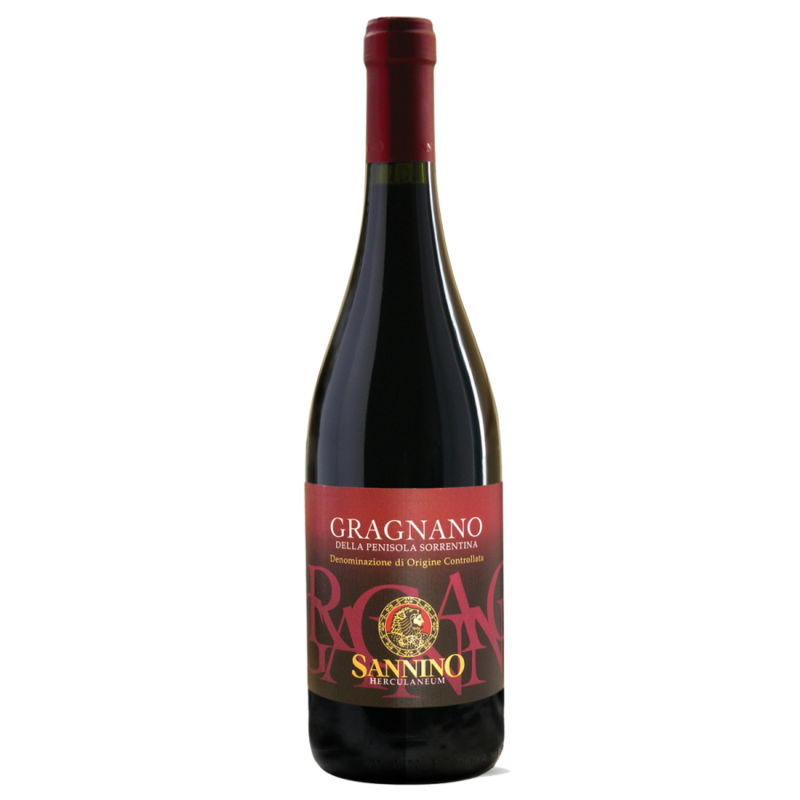 Bianco and Rosso & of Gragnano D.O.C. It is possible to change and/or enrich the menu according to customer’s requests or needs even providing the preparation of a complete meal ( lunch or dinner) among the most popular recipes of the typically Neapolitan cooking. Home-made bread baked in a wood-fired brick oven with extra virgin olive oil and little tomatoes from the Vesuvio D.O.P.